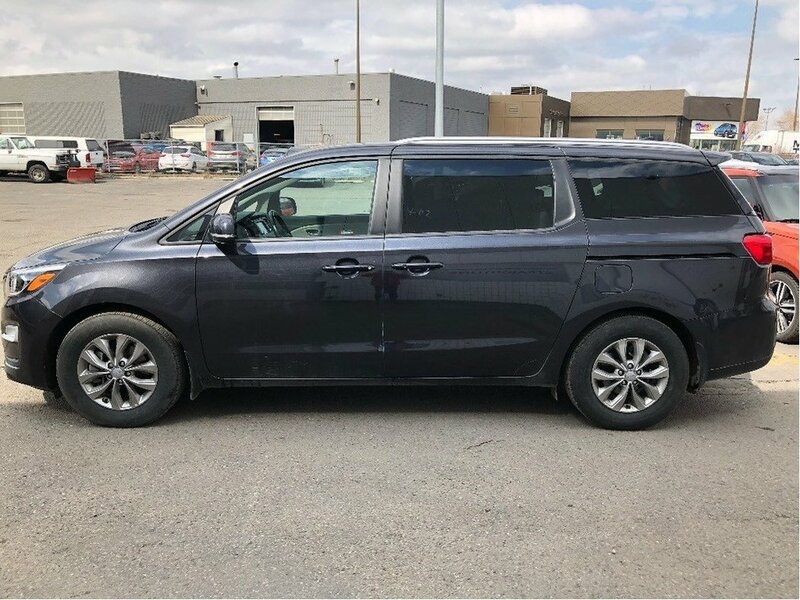 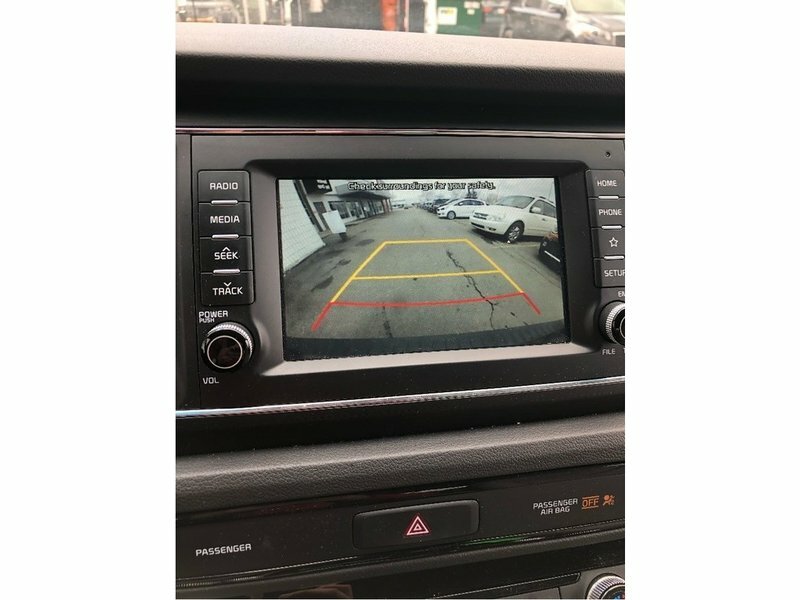 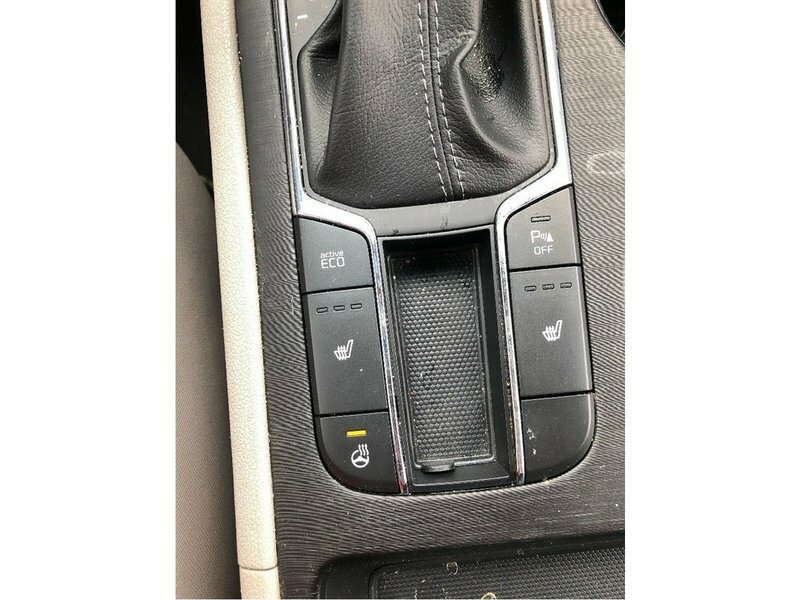 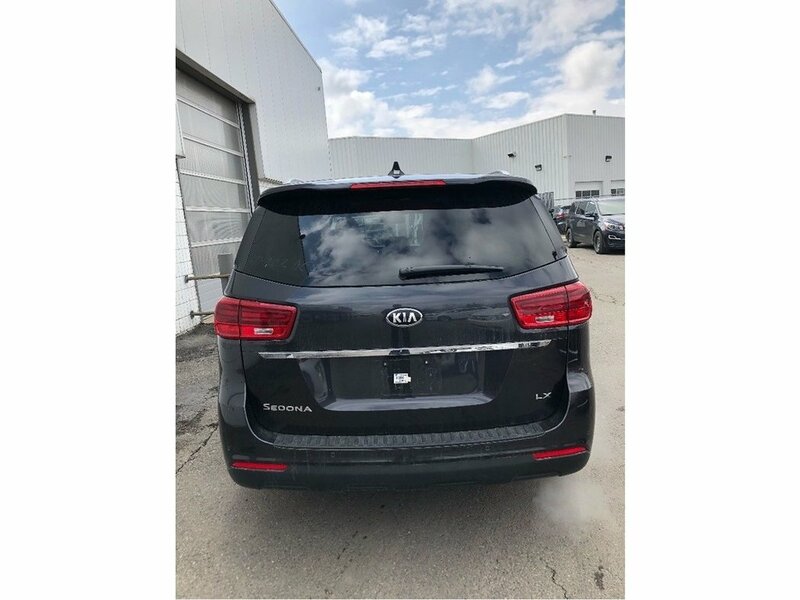 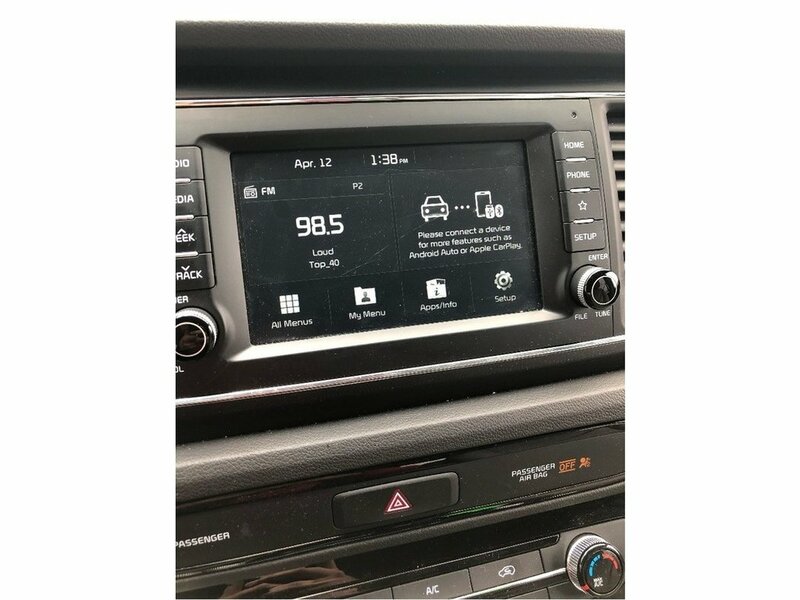 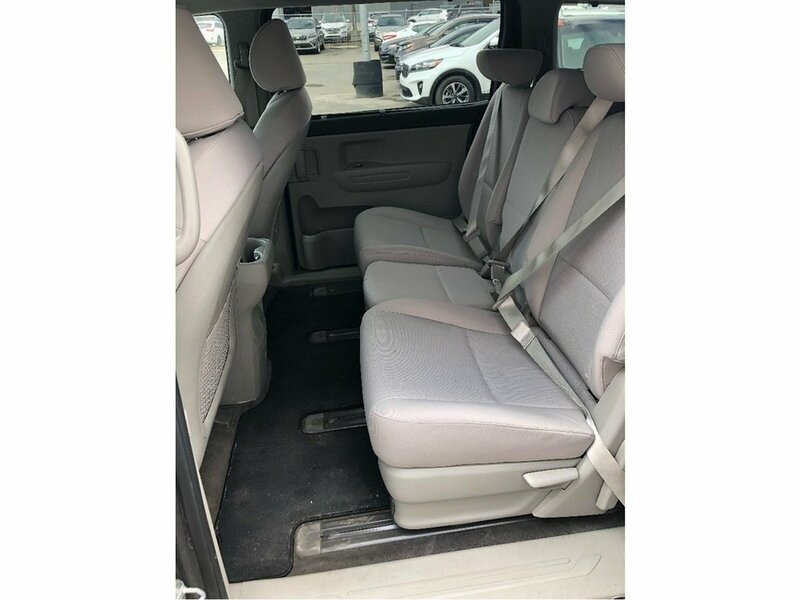 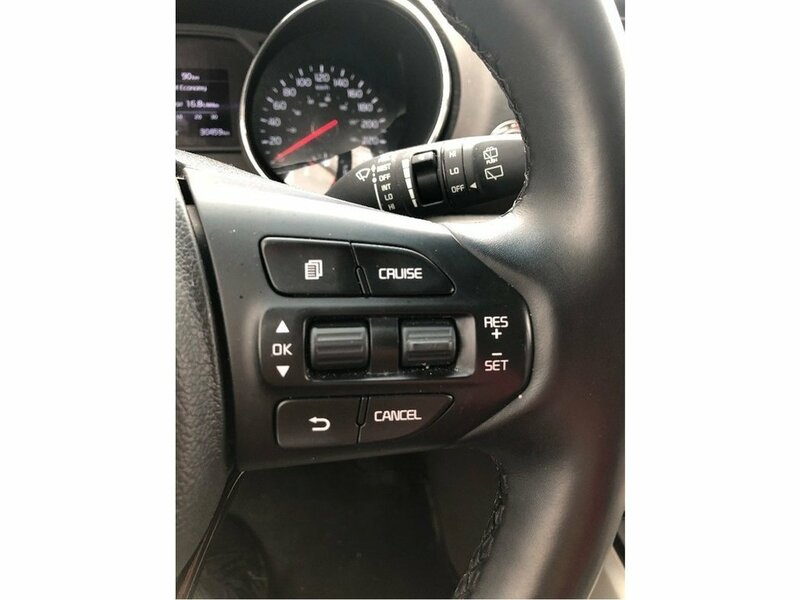 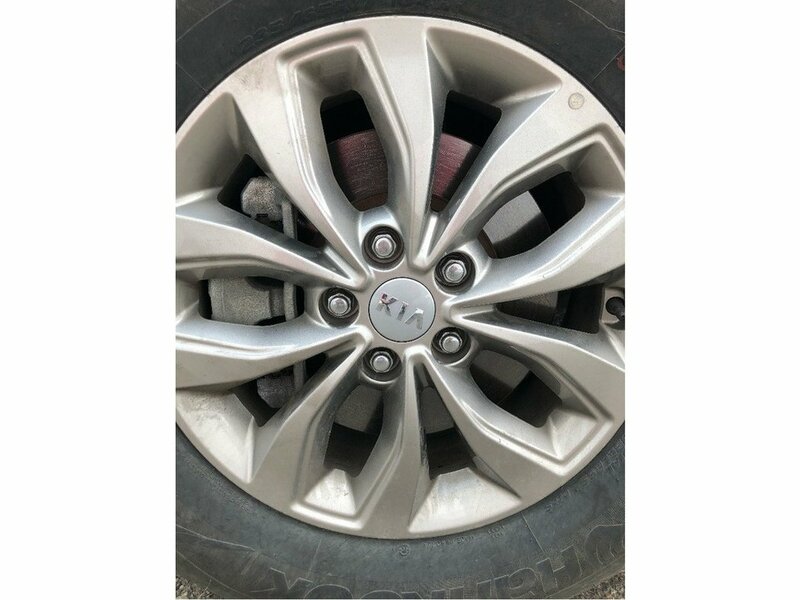 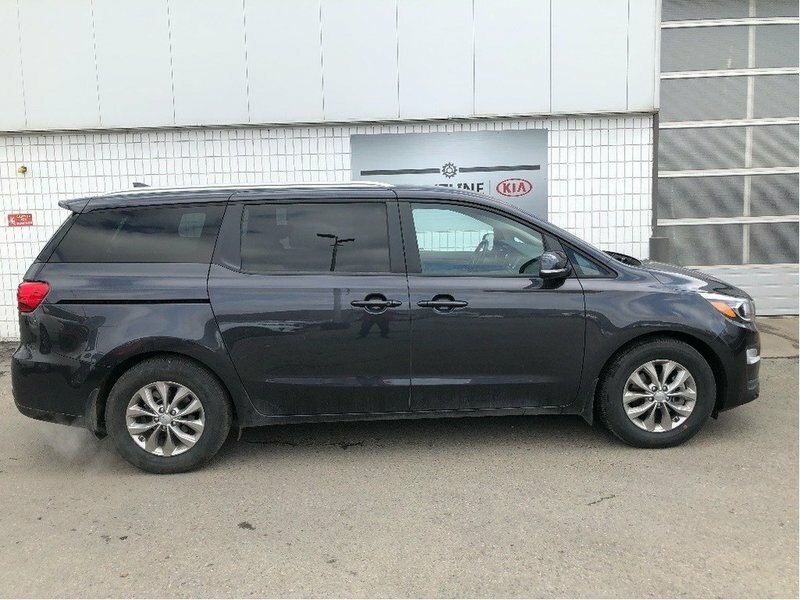 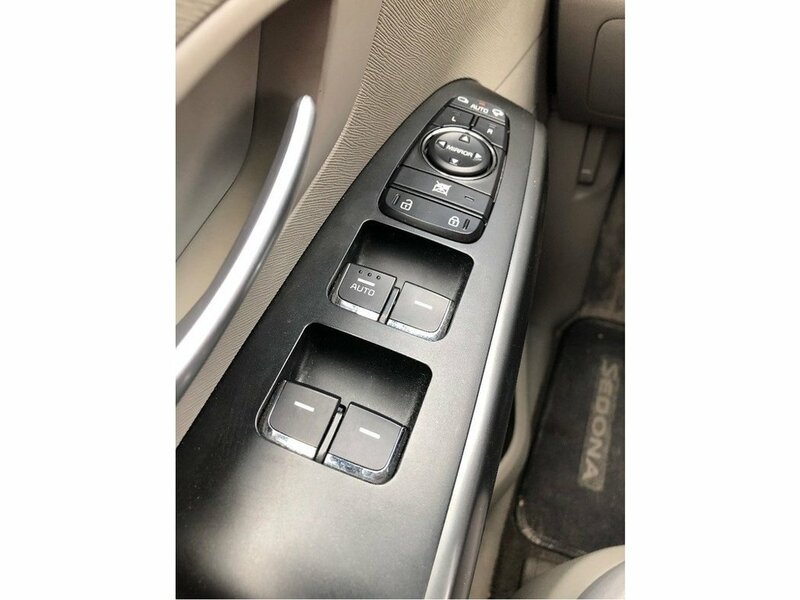 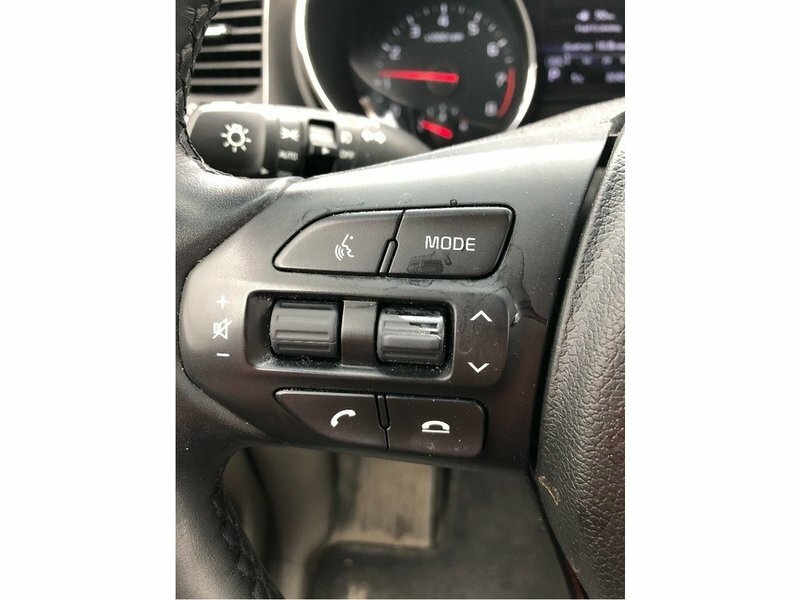 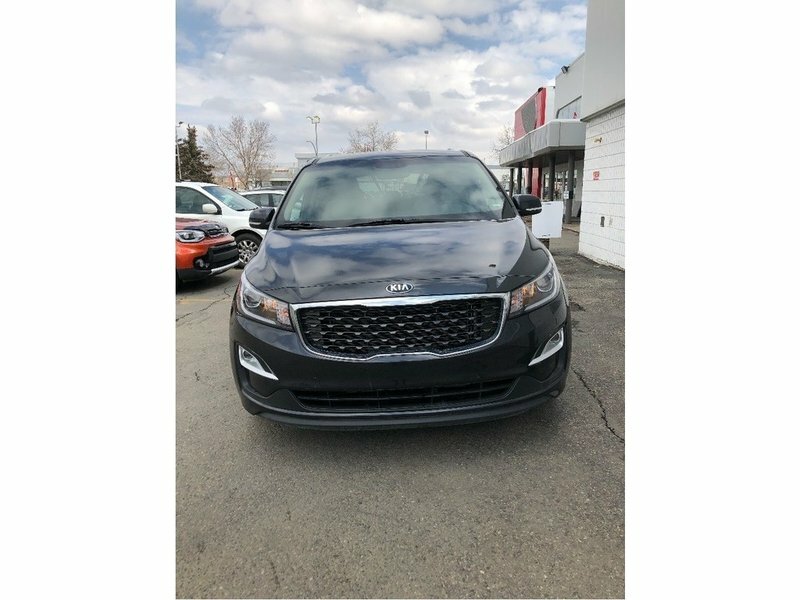 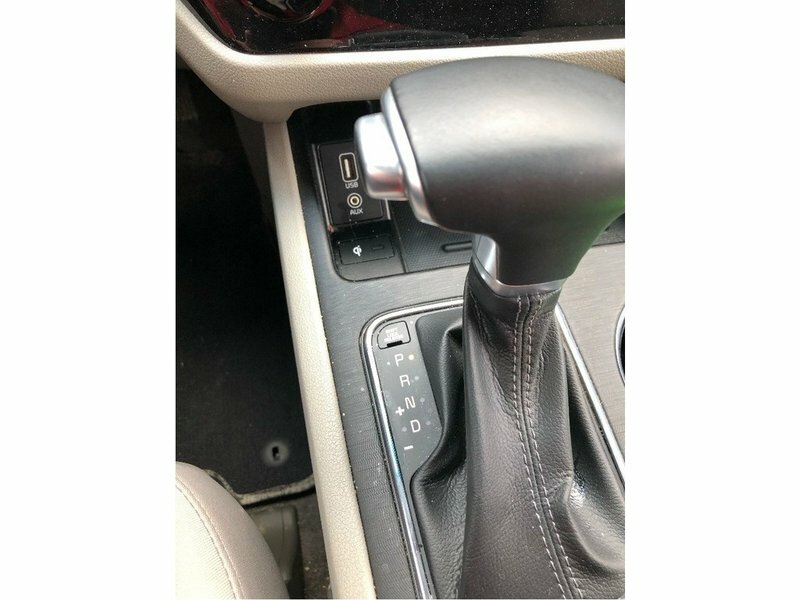 Power seats, power liftgate, Smart key with push button start, heated seats, heated steering wheel, back up cam with sensors, and Android Auto/AppleCarPlayare all included in this 2019 Kia Sedona LX+ with just over 30,000kms. 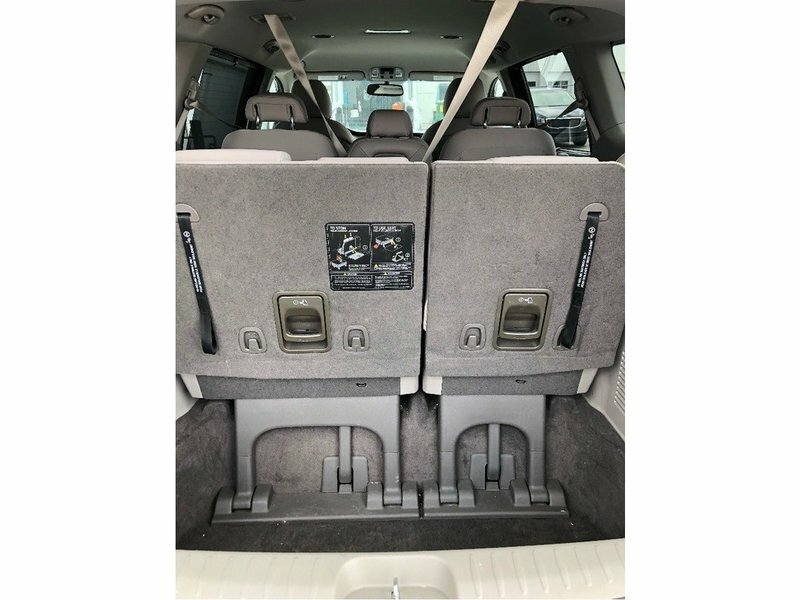 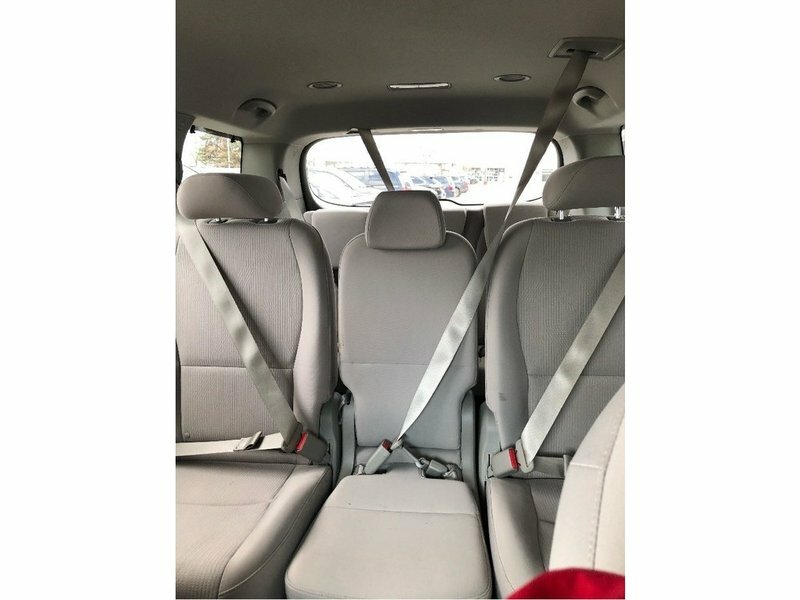 This Sedona will seat 8 with lots of room for the family plus cargo space for groceries or sporting gear. 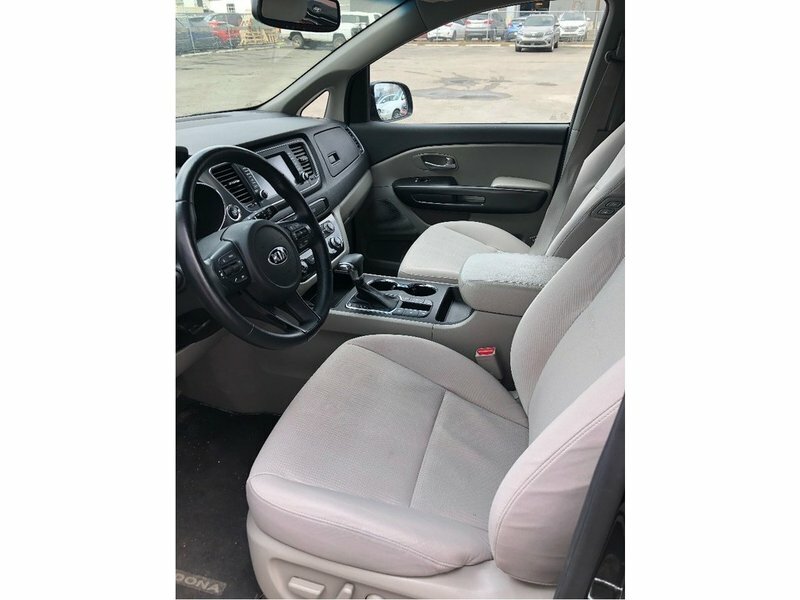 Only slightly pre-owned but will save you $$. 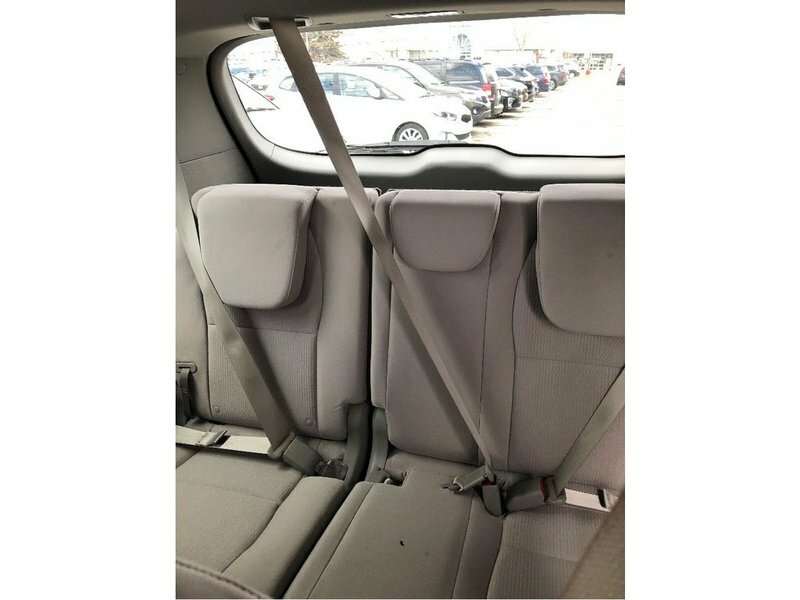 You will have peace of mind knowing that our certified technicians have completed our extensive 185 point inspection and road test. 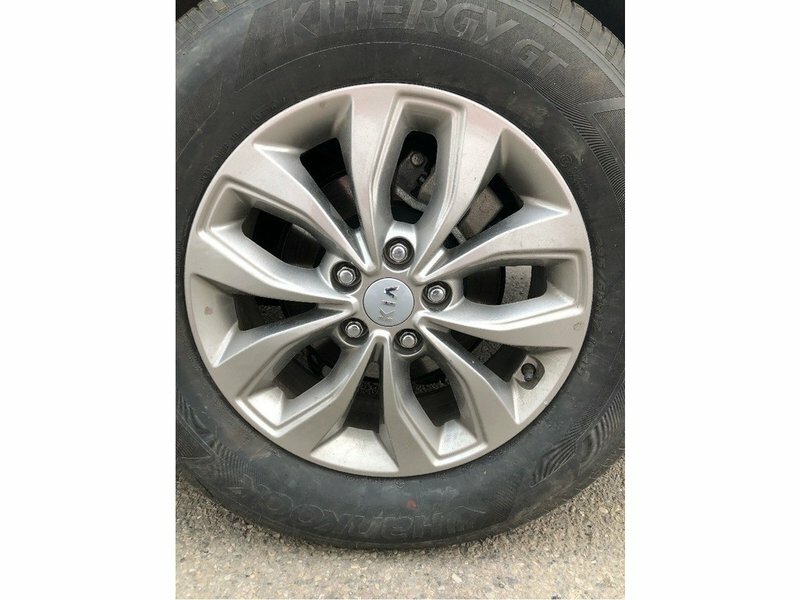 Plus you will get the remainder of the manufacturer comprehensive 5 year/100,000kms warranty, and the remainder of the 5 years of roadside assistance. 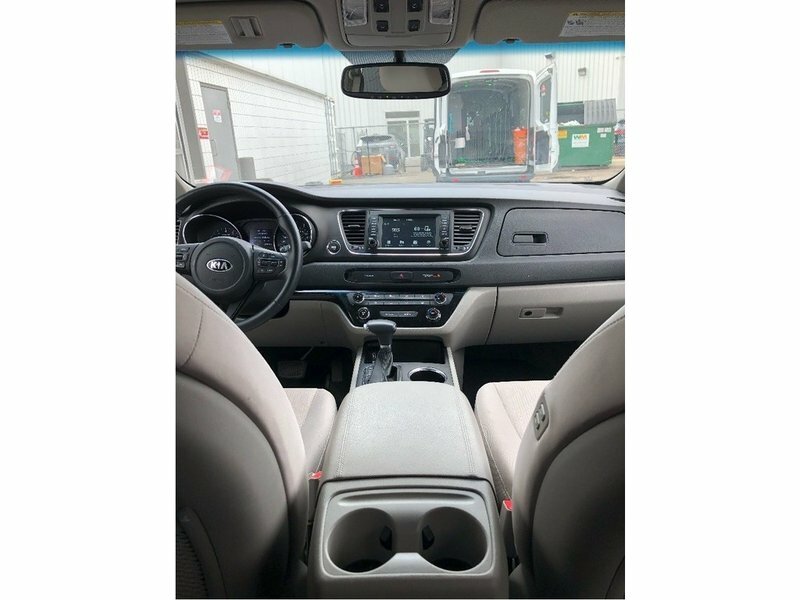 This vehicle has a clean Carfax and was previously registered as a rental. 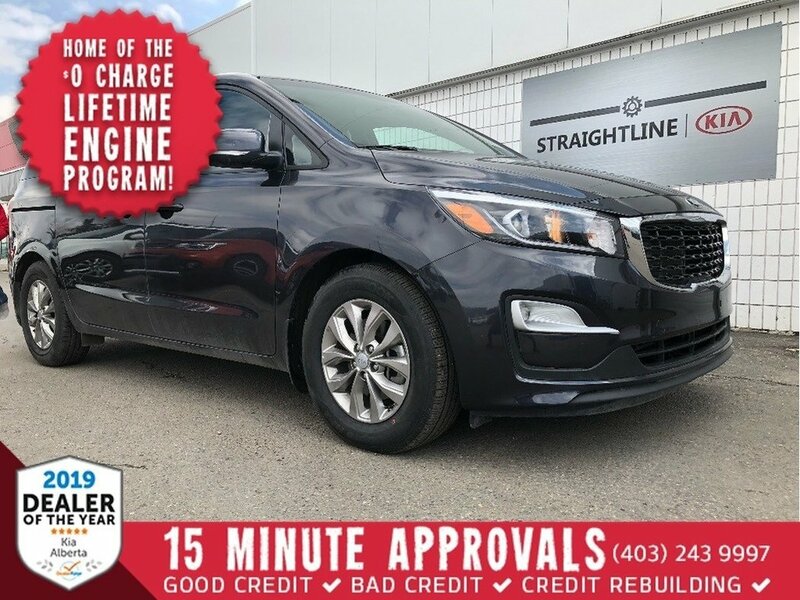 At Straightline Kia we pride ourselves on exceeding customer expectations and Shifting The Experience, that is why we exclusively can offer a Lifetime Engine Program on all new and used vehicles. 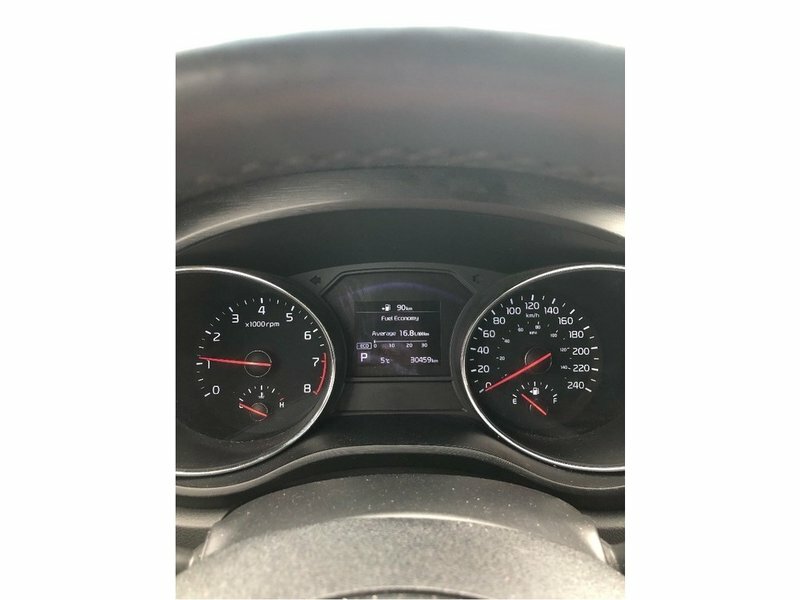 Come for a visit. 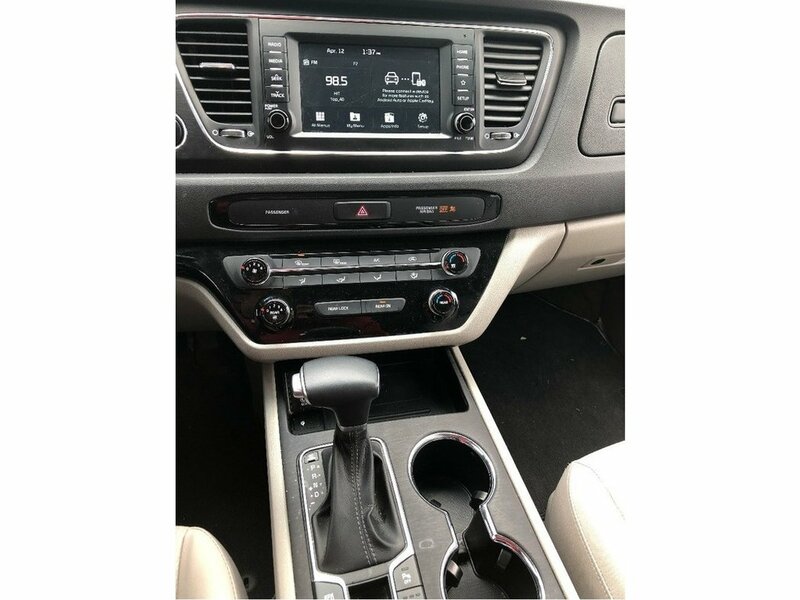 Let us show you how car buying can be fun and easy!.